What is A Walk with the Masters? The Metatronic Pathway is a simple seven step process guideing us from where we are to where we are meant to be in this life. These clearings create space within us that used to be occupied by dense karmic structures, thick emotional energies and fixed ideas of who we are, this gently encourages us to become more simple, more clear and more true. Now in our “universe” there is an ocean of being, in which floats the stuff of our incarnation. Into this space comes a new empowerment of 12, representing those beings who have gone before and who have either held the path or completed the path here on Earth. For something to come into being, it needs to be known and held as a reality. Without this reality, this knowing, it is impossible for something to be touched by understanding. Without this understanding it is impossible for us to bring it into our being and embody it. This is the gift of this course, bringing directly into our Metatronic hearts, and so our knowing, a series of Masters who have held the template of the path from the beginning. The Christing happened through the help of an Essene community that dedicated itself to this goal. The second series of six represent that community that realised this and then seeded it in all things. This truth has been underground but it is in this time for it to come into the forefront of our paths. 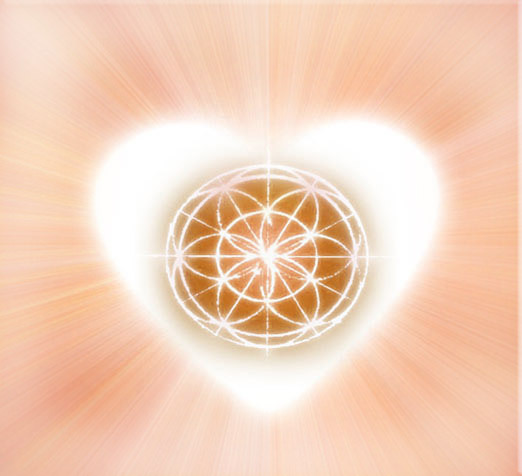 Along with these transmissions comes an attunement that links us together, to our inner twelve and this is energized in different aspects as we go through the course. As with all the courses, each transmission and attunement deepens our Metatronic connection. This deepens our connection with each of the healing tools we have received. It deepens our connection with the Metatronic Team too and enables us to not only give more powerful healings but amps up our spiritual evolution, because our knowing of the path is clearer. Following this is Sacred Senses: The Vitruvian Bridge. You could think of Course 6 and Course 7 as the Creative and the Receptive aspect of Mystery. The Yin and Yang of the Divine. The Vitruvian bridge brings us into touch directly with Mystery, the unconditioned reality and, at the same time, grounds us through the elements deeper into embodying it on Earth.